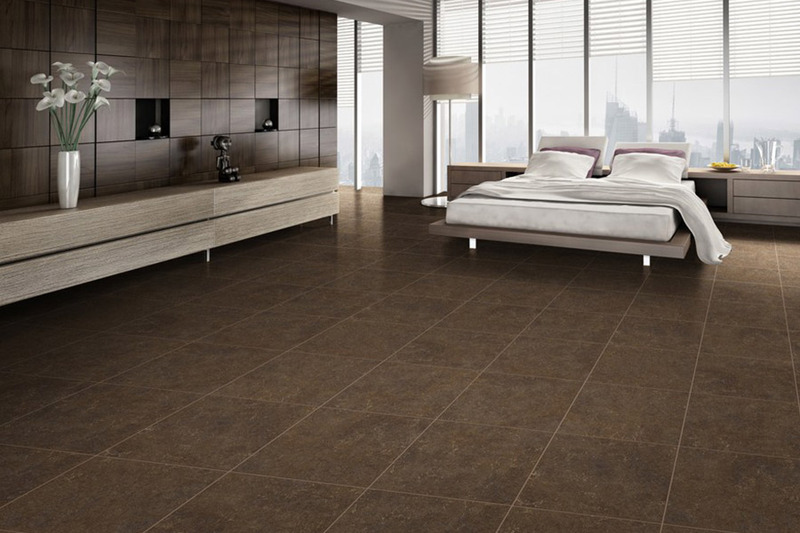 When you’re looking for a resilient floor covering that won’t break the bank, why not consider sheet vinyl? This isn’t the “bargain-bin” product from years ago that likely covered the floors of some of your childhood homes. This is a product that is more durable, dependable and long lasting, than anything from all those years ago. 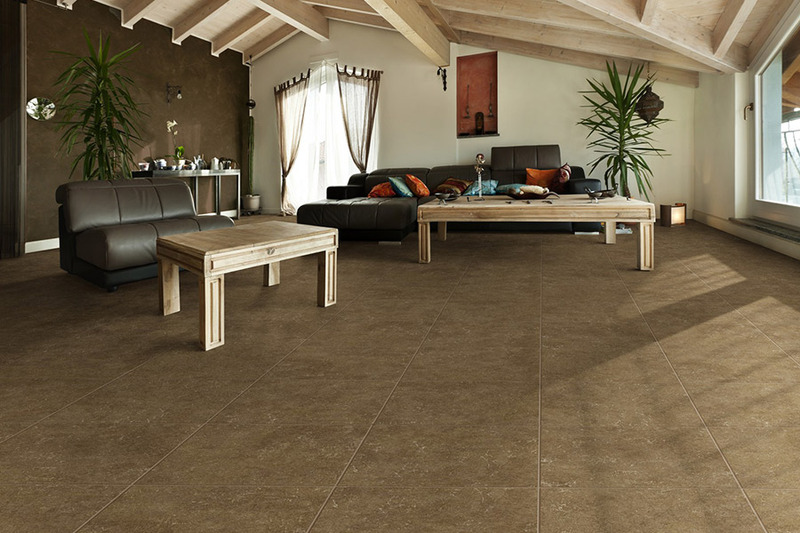 In fact, this floor covering is likely to cover all your needs as well as fitting right in with your home décor. 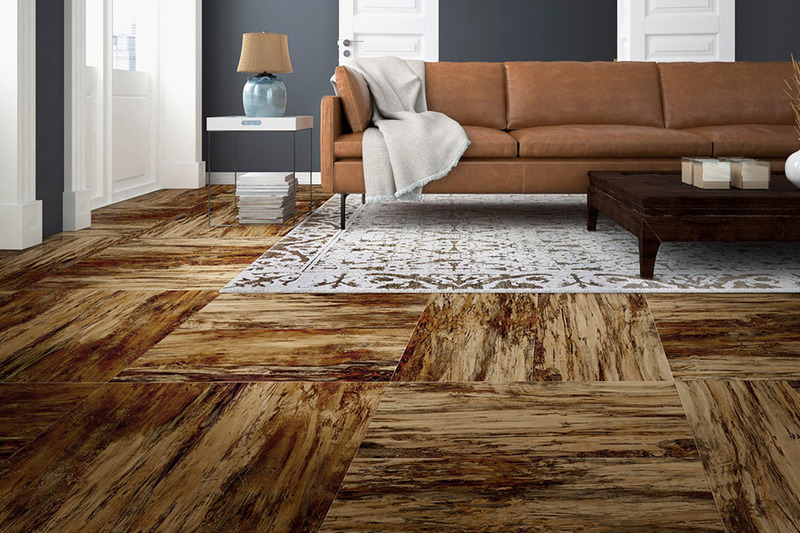 Calhoun Floorz has spent plenty of time comparing different types of floor coverings, and we wouldn’t steer you wrong in finding the best one for your own needs. Stop by our showroom, located in Springfield, IL and tell us exactly what you’re looking for, and we’ll show you products that match those needs perfectly. We proudly service the areas of Springfield, Chatham, Rochester, Sherman, Lincoln, and Auburn, and we’d love to help you too. 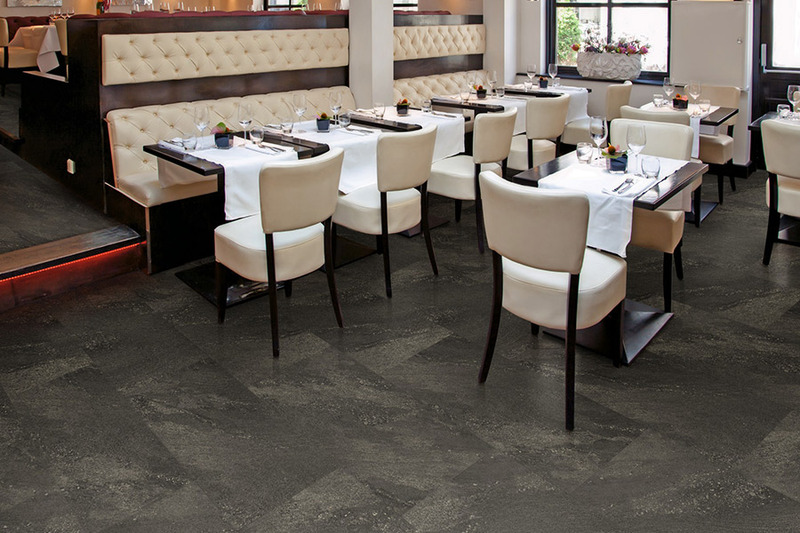 You may have passed over sheet vinyl, thinking that it lacked in quality or durability. Or maybe you just didn’t think it would work for your own needs. Well, let’s take a look at some of the benefits of this resilient flooring to see if it might just be what you’re looking for after all. 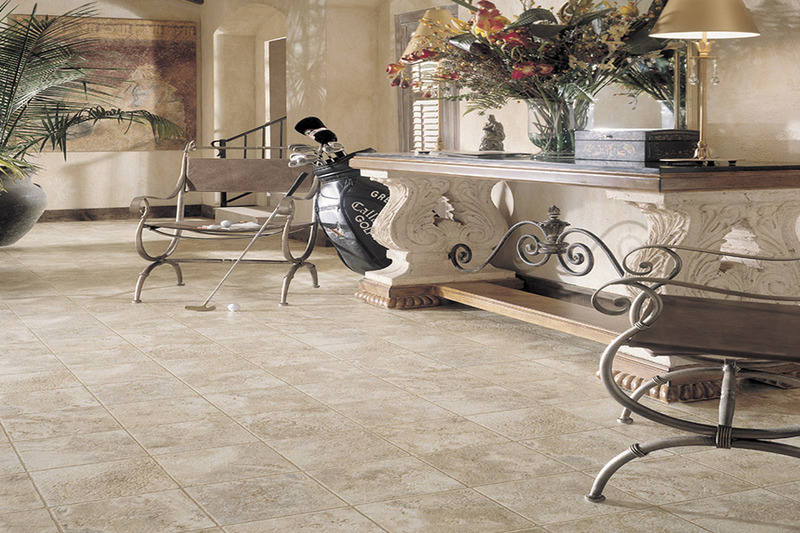 One of the most appealing facts about this floor covering is that it is affordable. Of course, prices vary, even in the same niche, but this is often one of the more affordable flooring types available at any given time. At the same time, it’s also stain resistant and durable. 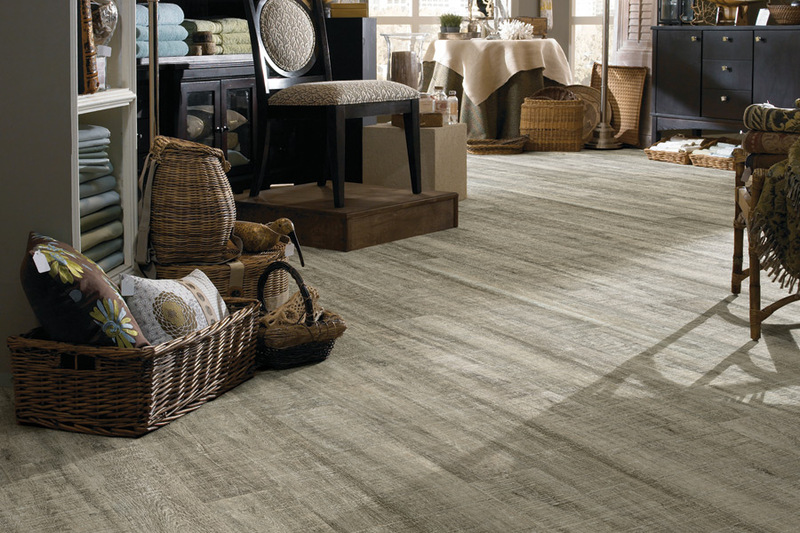 It may not seem possible to get affordability and durability in the same package, but it certainly is with this flooring. The wear layer on top not only helps to stave off scratches and stains, but it also gives it the ability to be softer underfoot. Thanks to the fact that there are no seams in sheet vinyl, at least in average sized rooms, it’s one of the most water resistant materials available. Light spills, moisture, and humidity will have little to no bearing on this floor covering. Likewise, for the same reason, it’s super easy to maintain and keep clean on a day-to-day basis. Most stains are easily removed with wiping or light mopping, and you’ll never have to wax these floors. If ever there was a package deal, we think this is it!